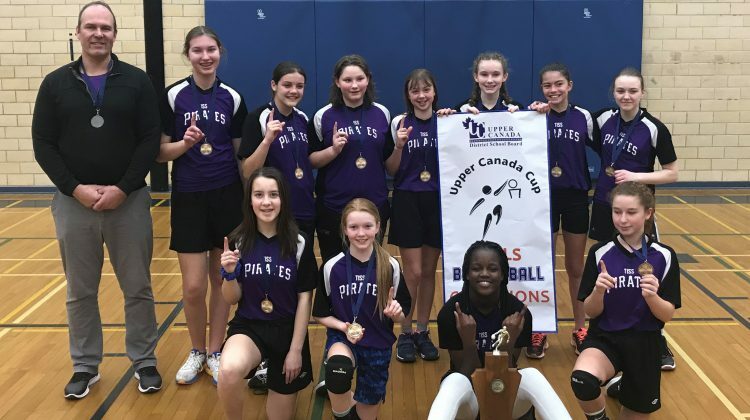 A Thousand Islands Secondary School (TISS) basketball team claimed victory. 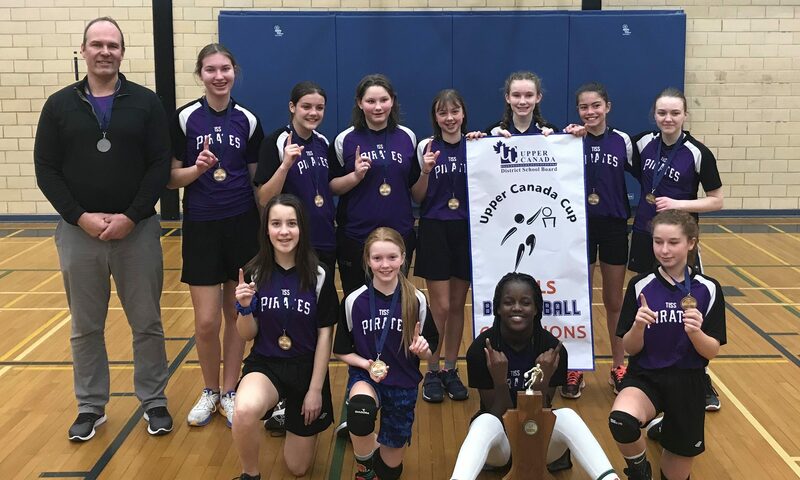 TISS beat out Perth and District Collegiate Institute to win the Upper Canada Cup Intermediate Girls’ Basketball Championship. The game was held yesterday in Perth. TISS won by a single point, with a final score of 33-32. Coach Joe Wilson says he’s proud of the team for persevering. He says they had to play five full-court games and they did so with grit and determination. The TISS victory was sealed by Lily-May Berriman who drew a foul on a layup in the final 20 seconds. She sunk two free throws to close out the game.